Learn about the Jewish experience in countries from around the world. Features ancient & modern histories, pictures and more. Clickable map for easy navigation. 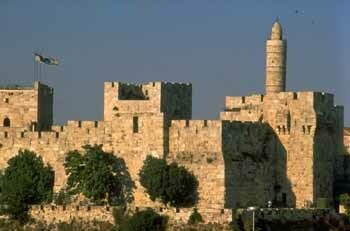 Take a whirlwind adventure through the Jewish State of Israel. Visit the major cities, tourist sites and holy places, learn about the culture and history and bask in its beauty. 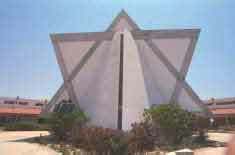 Pictures and information on thousands of synagogues from all over the world, from Algeria to Canada to Japan and the former Yugoslavia. 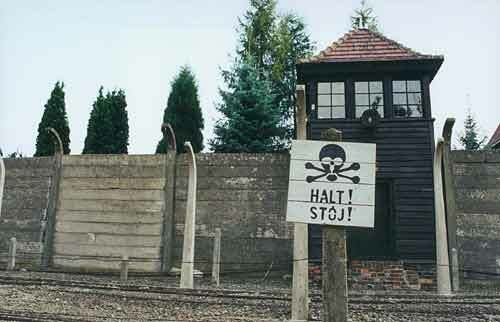 Visitor information on the concentration camps used across Europe during the Holocaust that have been preserved and are now open for visitors. In here you can almost taste the sweet variety of Jewish foods from every region of the world and major historical period. Overview of Kashrut included. Statistical information on Jewish populations for every country in the world. Charts on Top 15 Jewish populations & historic trends included.